Tragedy unfolds at school Carols by Candlelight event in Ipswich. A Queensland carols by candlelight event has ended in tragedy. 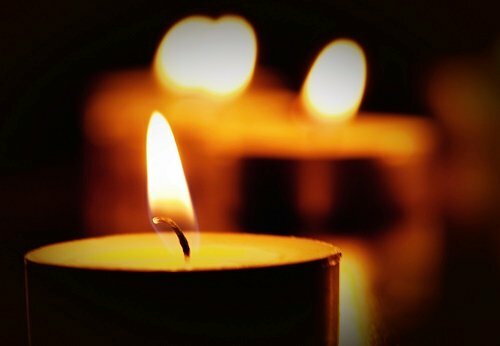 A carols by candlelight event has ended in tragedy with the death of a man at Ipswich, west of Brisbane. 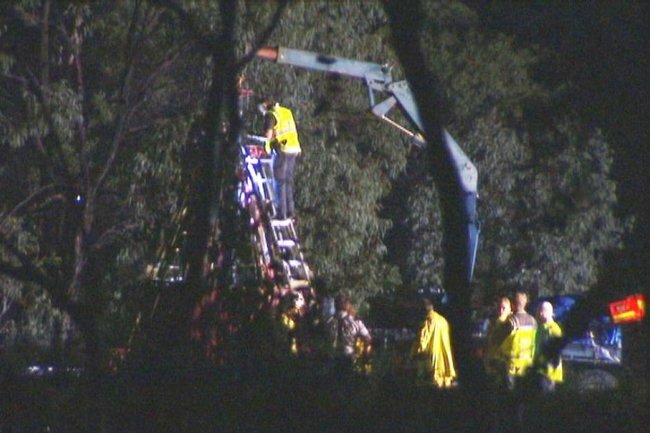 Police said the 20-year-old was crushed while dismantling a merry-go-round ride at Collingwood Park State School last night. The accident happened after 9:00pm (AEST) while the rides were being packed up. The carols event had concluded and most people attending the event had gone home. Police and workplace health and safety officers are investigating the cause of the accident. This post originally appeared on abc.net.au and has been republished with full permission.